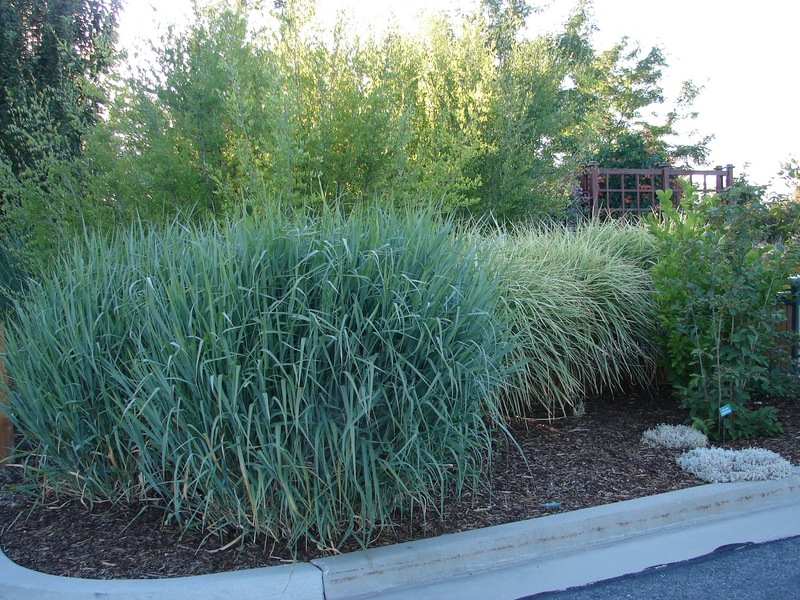 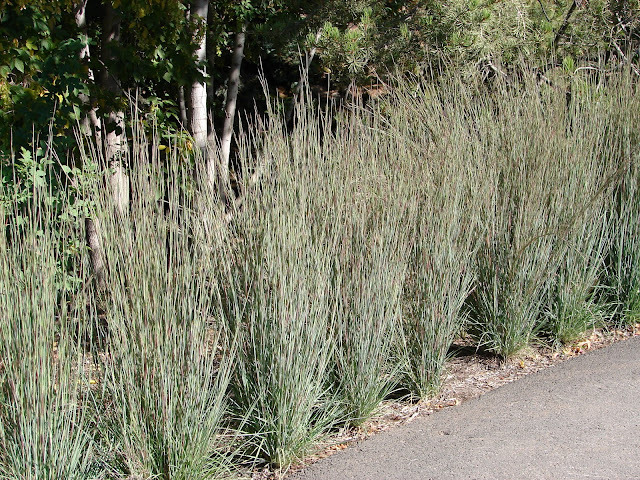 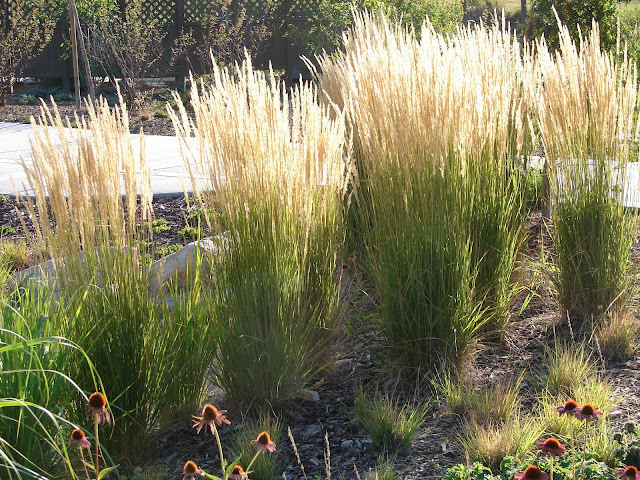 Here is a list of some of the best looking ornamental grasses that do very well in Utah and are very waterwise. 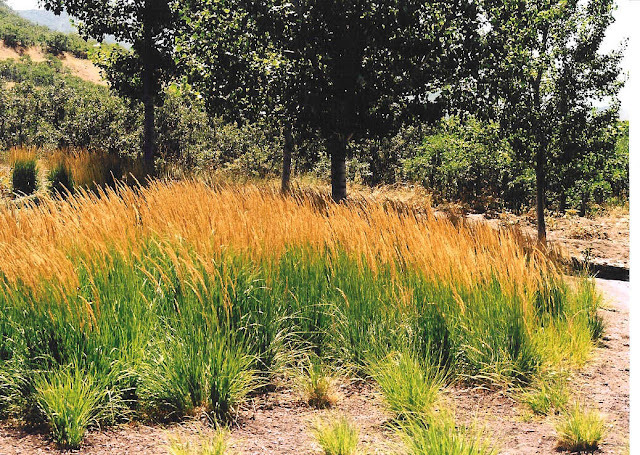 These grasses can handle hot and dry locations and they will only need supplemental water during the hottest parts of summer. 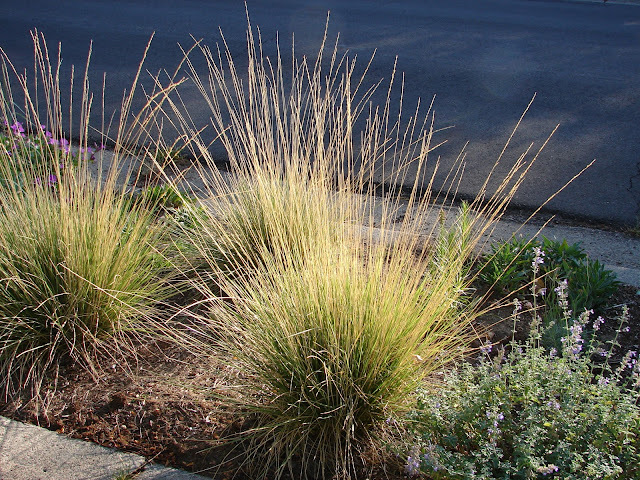 From mid-June through August, they will need to be watered deeply every 2 or 3 weeks (or less - you can experiment). So what kind of grass IS the top photo, whose caption is "Overdam Utah"??? ?